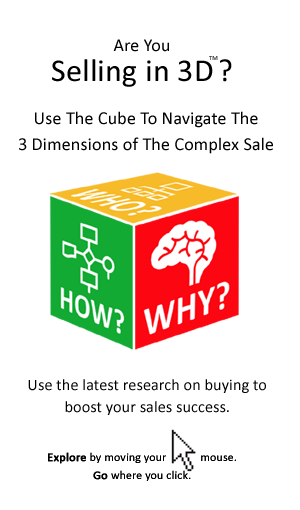 Most traditional sales techniques presuppose that the sellers knows more than the buyer. However, this does not fit with reality in respect of most complex buying decisions. 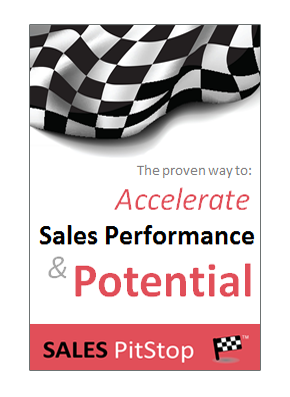 All it takes is for one of the many CC’d recipients to raise a question, or a query to impact on the pace of the sale. Do Buyer Personalities Really Matter?